Braddock Bay is a bird migration “hot spot” located on the southern shore of Lake Ontario just northwest of Rochester, New York. Millions of birds migrate through the area every spring as they head north to their breeding grounds. To conduct research projects on birds of prey, other wildlife and the environment. 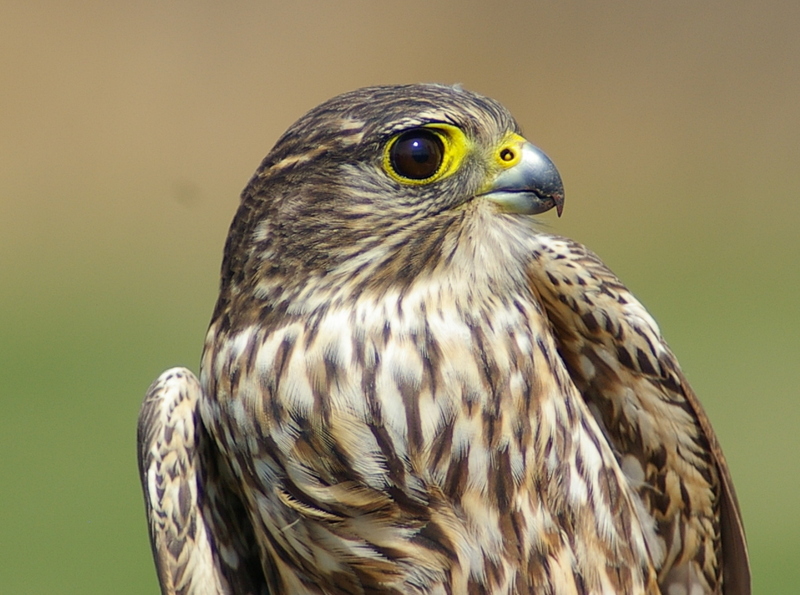 To educate the public about birds of prey, other wildlife and the environment. To contribute to consideration of public policy on birds of prey, other wildlife and the environment. To maintain the natural character of Braddock Bay, Lake Ontario, New York for public benefit.